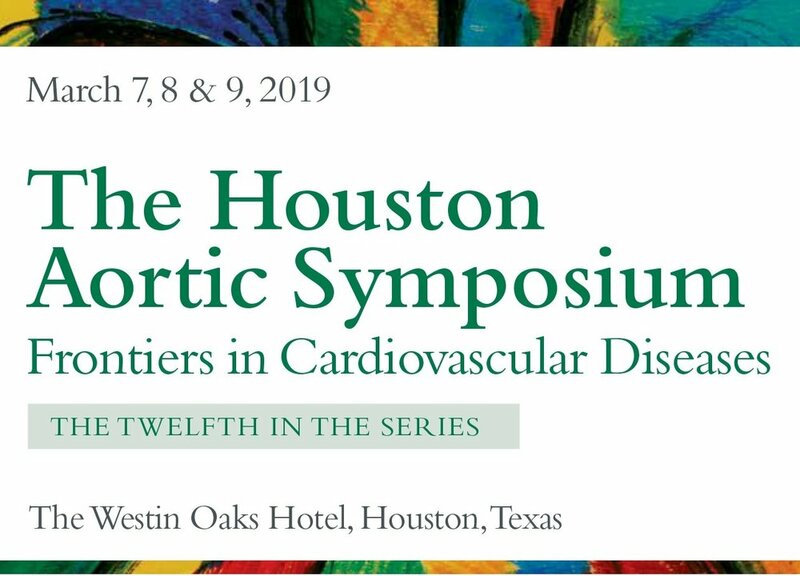 The LIVE ON Foundation has been invited to participate in the Twelfth Annual, Houston Aortic Symposium on Saturday, March 9th. Patients, their caregivers, and physicians treating heart and vascular conditions are encouraged to attend. We hope to create an open dialect between everyone involved in the successful outcome of patients. Photos from the 2018 LIVE ON CV Strong 5k now available here! See all the photos, video, information, and more about the LIVE ON CV Strong 5K Fun Run Here.